Today, I am featuring Darcy, a six month old girl. 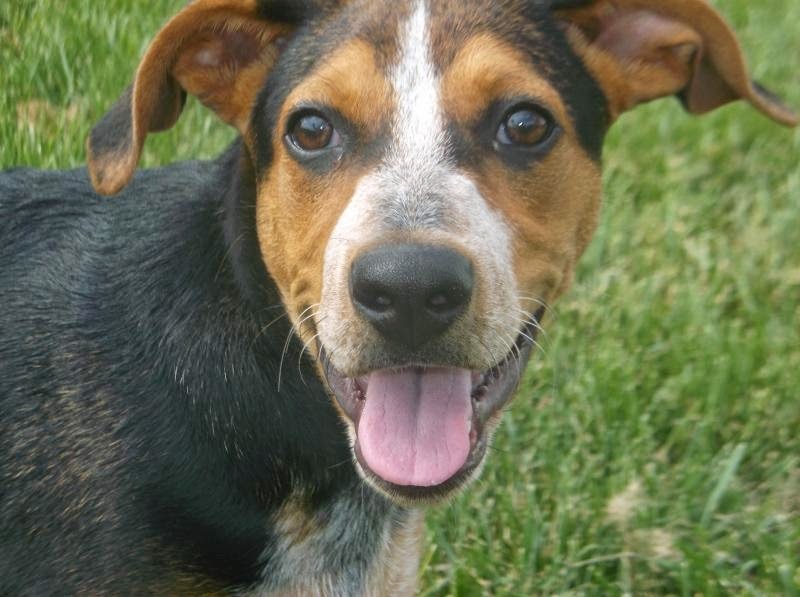 Darcy is located in Kansas City and is a Chain Of Hope pup. She is a Beagle/German Shepard mix. Darcy came from a very chaotic home and the family just didn't want her. She is playful and never has met a stranger. One look at that face and you can tell she would make a perfect family dog if given a chance. More info about Darcy can be found HERE. So here's to keeping our fingers crossed for Darcy!